In order to fit things like the IBIS, this is a new chassis and complete redesign. It’s faster in autofocus and picture processing. They are saying it’s faster in every way. It’s got new video features that are pretty impressive, too. My favorite thing about the video features is shooting video using Fuji’s awesome film emulations and color profiles. They’ve added an LCD to the top of the body. I have mixed feelings about this. I can see that info in my viewfinder or on the back screen, so do I need an LCD on top? Lumix have added this to the new G9, too. I’m interested to see if this is a truly useful feature or just something that makes it look like a DSLR. Fuji have approached the articulating screen in a different way, but it meets needs pretty well. The screen can tilt up and down, and then when it’s in portrait orientation the screen can tip outward so you can look down at it–as long as you’re a shutter-button-on-top-in-portrait-orientation type of shooter. The screen is also touch-capable for photos and video controls. B&H have all the specs on their pre-order page, and you can check them out here. The camera is expected to ship March 1, 2018. Basically, this camera is for those who work in demanding situations and need the faster response, IBIS, and even the video features. It sounds like the pictures will look the same as the X-T2, so if I don’t think you should expect greater image quality–except that you can now shoot with slower shutter speeds and get sharp pictures thanks to IBIS. Should you upgrade from the X-T2? Only if you’re a working pro who will make enough money from the added features to justify the cost. 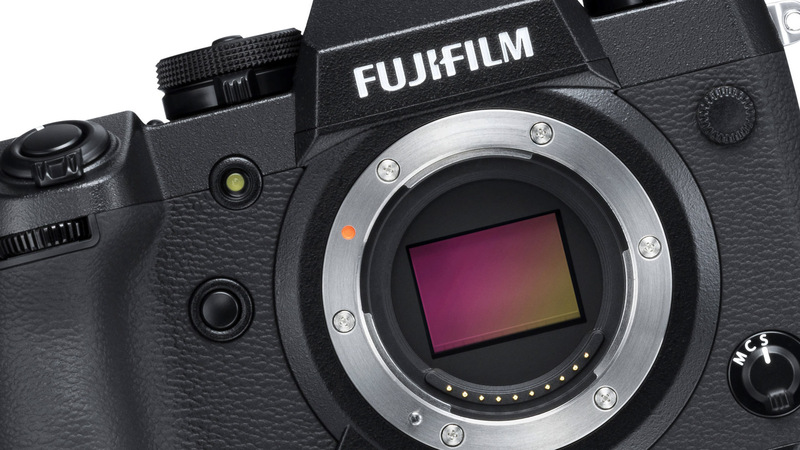 Sitting at US $1899, it’s competitively priced, and I think Fuji shooters will be excited about this addition to the lineup.